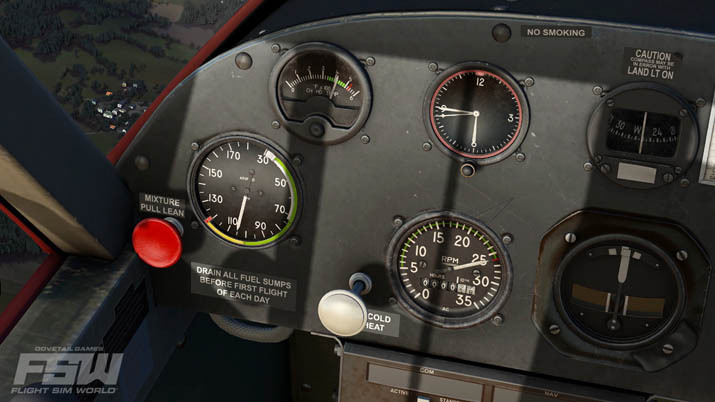 Dovetail Games today announced that its flight simulator, Flight Sim World™, will be released into Steam’s Early Access program in the coming weeks. 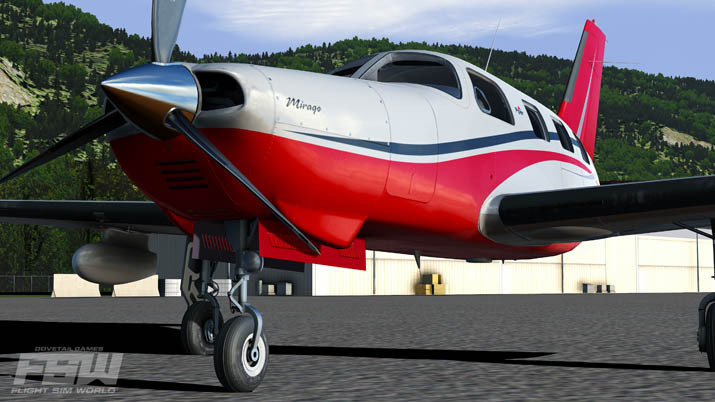 To follow the latest news and developments, please visit www.flightsimworld.com, or follow the game on facebook.com/flightsimworld and twitter.com/fltsimworld. Dovetail Games was launched in 2013. Previously trading as RailSimulator.com Ltd, the business launched in 2009 initially producing and marketing the PC game Train Simulator. 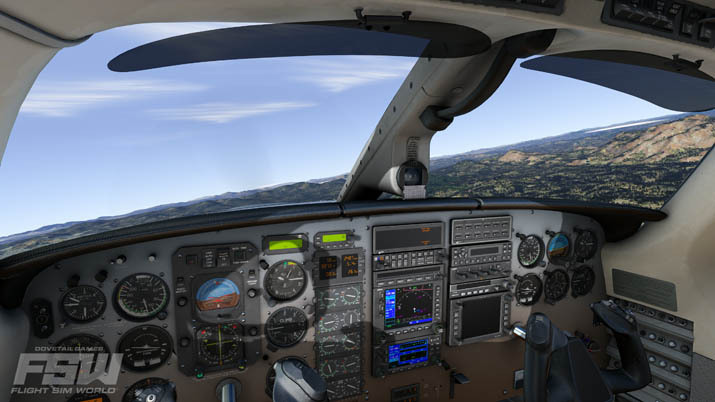 Today, Dovetail Games is responsible for developing train, flight and fishing simulation games for PC and leading consoles. The announcement in this article is the author's own and does not reflect the views of The Overpowered Noobs, LLC.